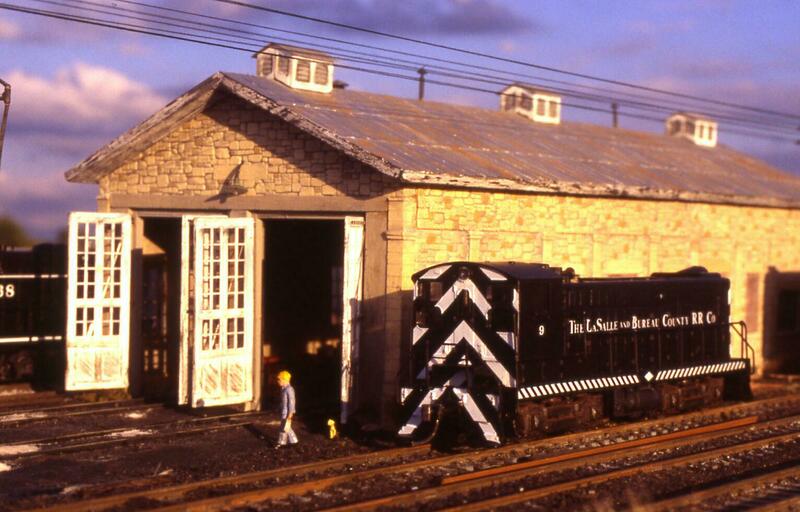 LSBC exclusive pictures by a gentleman who met Steve Shutt at the Valley Roundhouse hobby shoppe in Spring Valley. 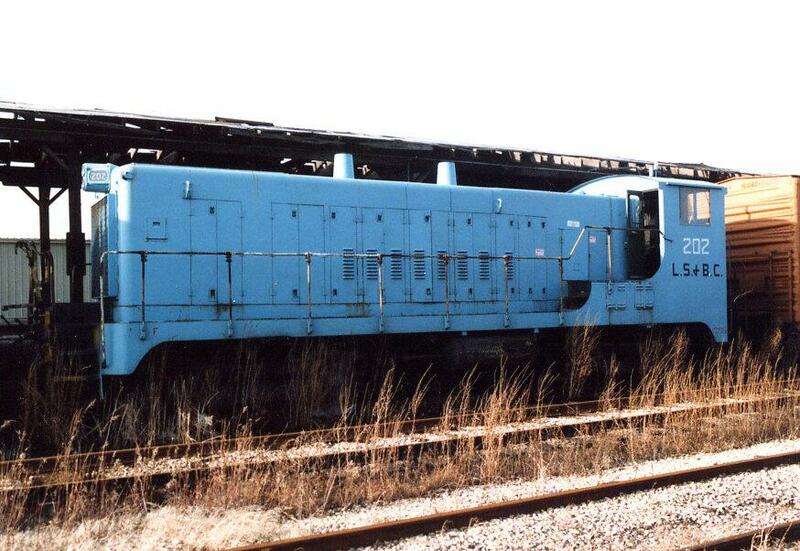 I will try to get a name. 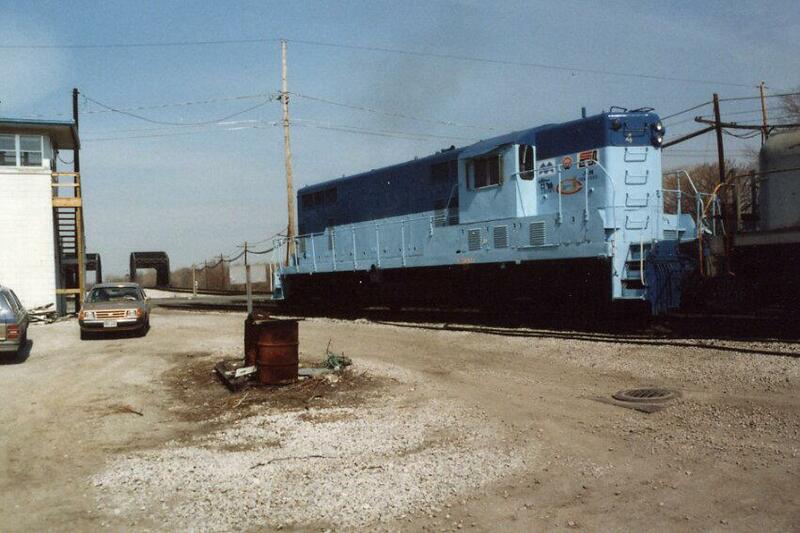 Steve let me borrow the pics to scan. 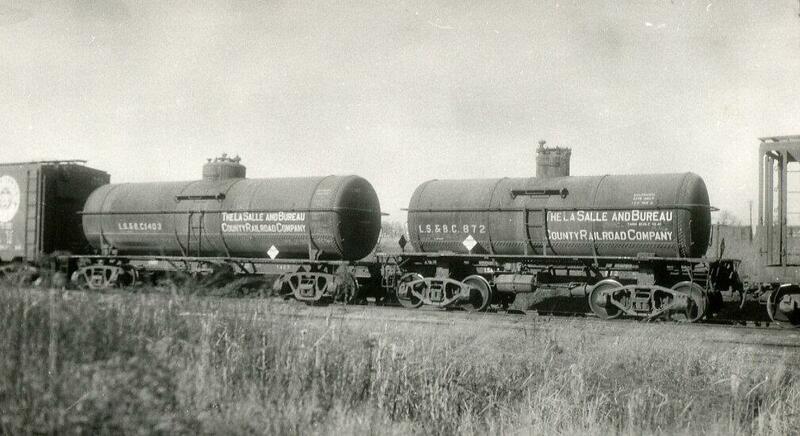 I thank them both! 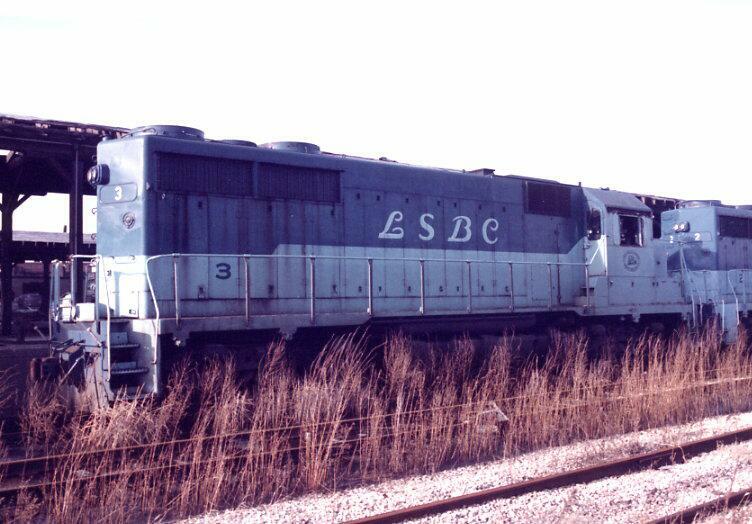 Pics by other photographers are noted. 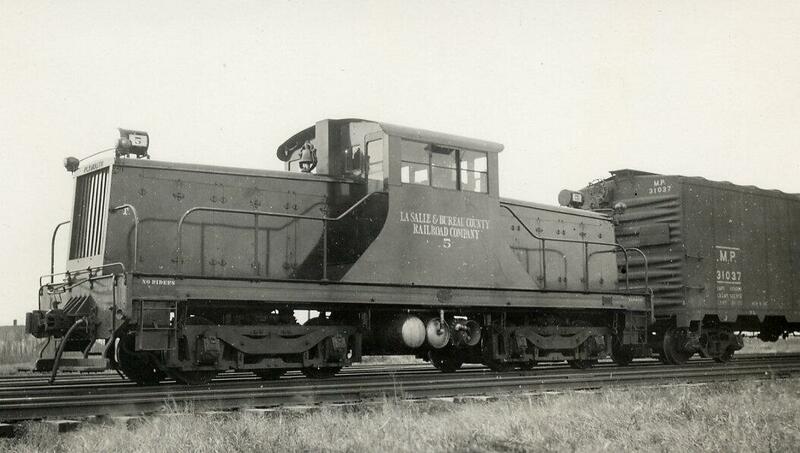 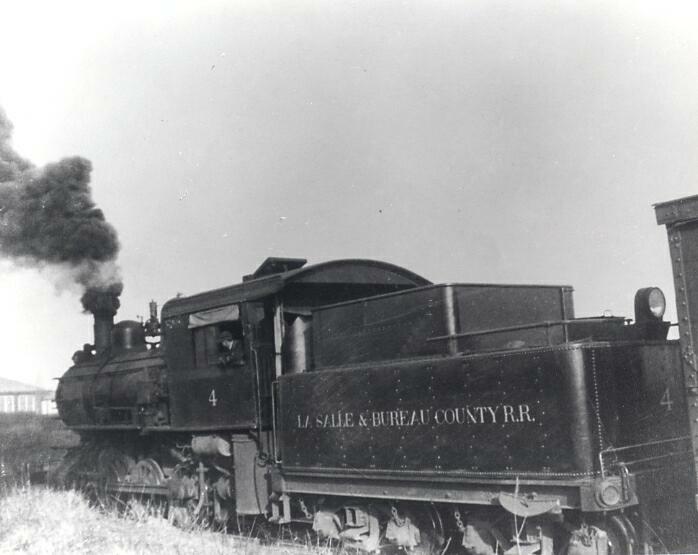 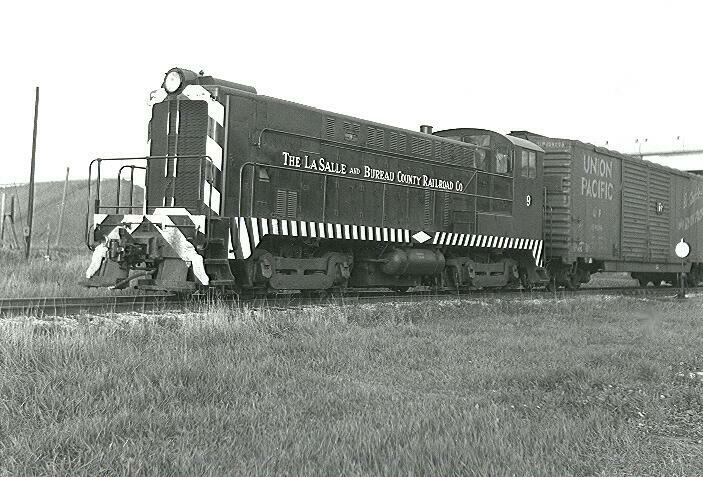 LSBC no 5 in 1938 at Midway IL. 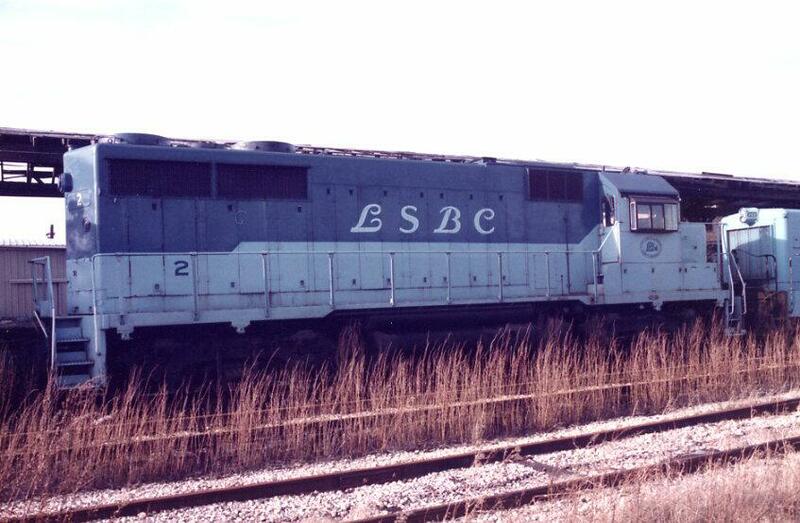 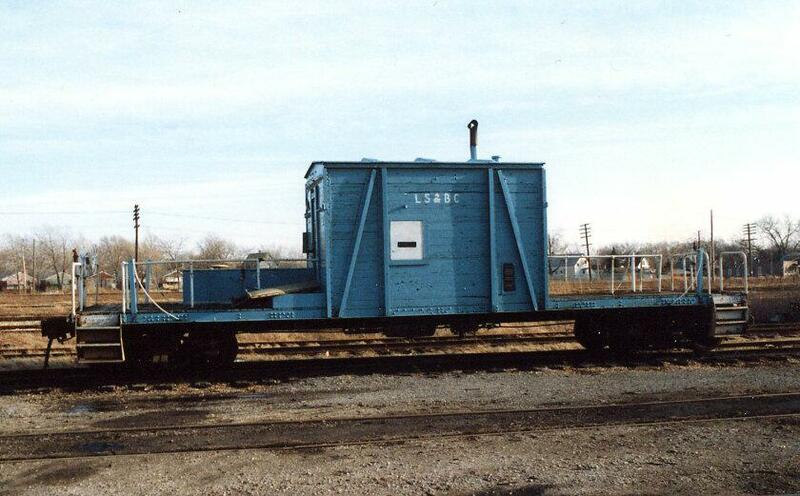 Blue Island IL 1984 with LSBC no.4 in view. 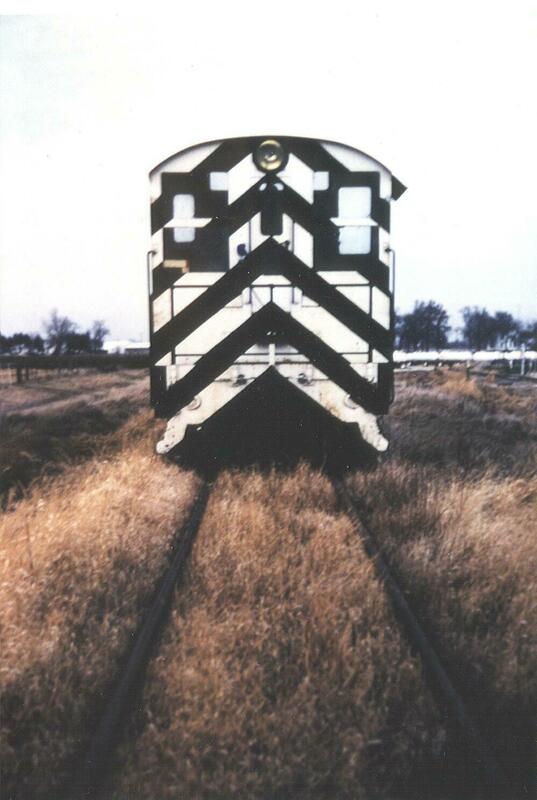 Not a Clear shot of the Logo but you can see it! 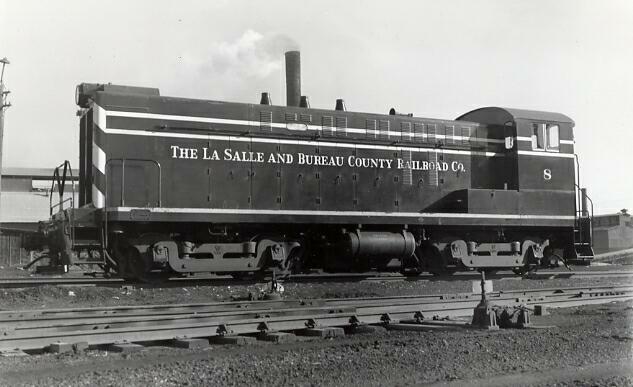 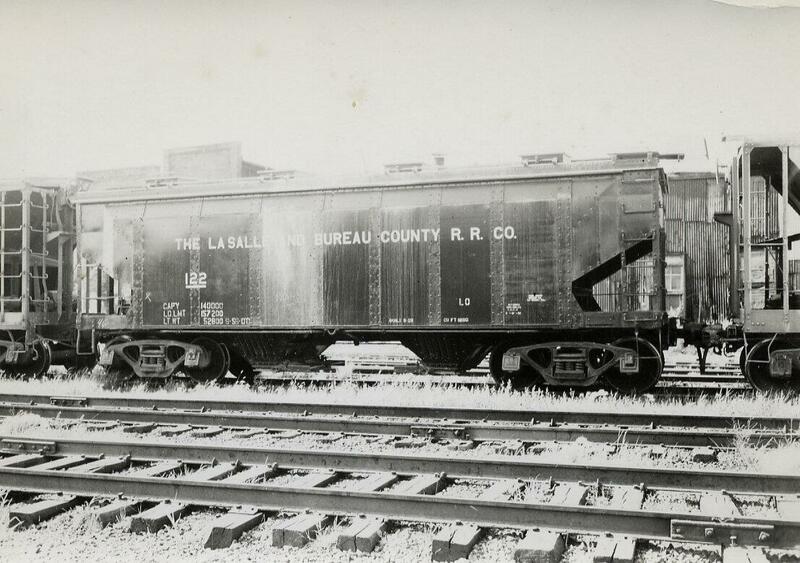 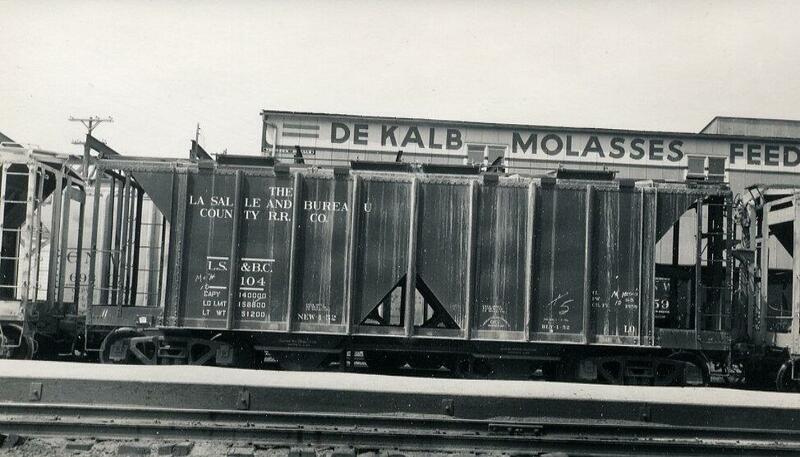 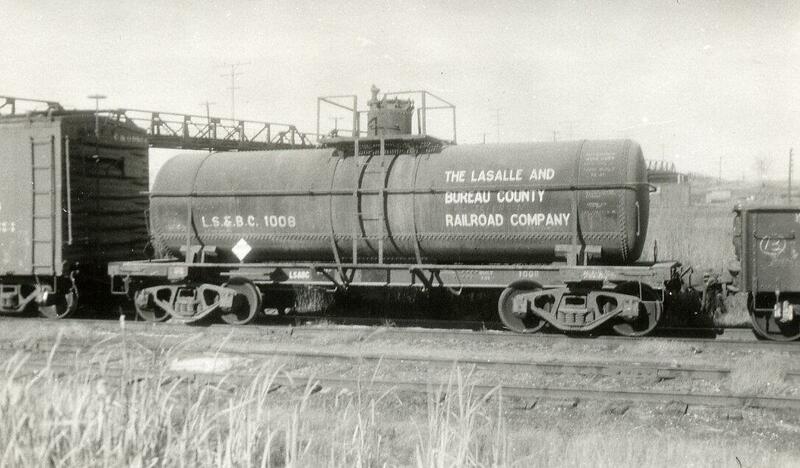 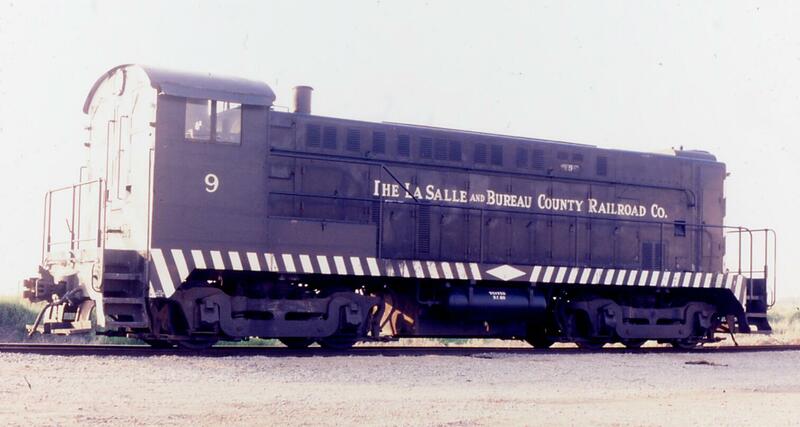 The Lasalle and Bureau County Railroad it says.